Dr. Patrick Flynn grew up in Crivitz, a small town in Wisconsin. The classic class charmer with an affinity for fun, Dr. Flynn was inspired early in life to understand the human body when teachers labeled him as “troubled and hyper” (reflecting a modern day ADHD diagnosis). Rather than turning to medication, he turned to education, and as a 13 year old boy began to devour every anatomy book the library had to offer. Little did he know that this pursuit of understanding would be the beginning of a lifetime of revolutionizing America’s approach to healthcare. It was when his wife, Christy, informed him of her infertility that his passion became clear: understanding hormones, the building blocks of life. Dr. Flynn continued his studies relentlessly, and began to build his practice around achieving the best clinical outcomes for patients by testing for and addressing the cause of dysfunction, rather than focusing on symptoms. As such, he has been able to successfully guide patients with a wide variety of clinical diagnoses to restored function, including his wife, with whom he now has four beautiful daughters. A pivotal turning point in the career of Dr. Flynn was when he was given the book “Create Your Own Future” by Brian Tracy. Inspired by the powerful concepts of self-empowerment, personal development, and actively creating success, he began his ongoing, daily practice of growth and motivation. He has parlayed this new passion into coaching and development training he shares with not just his family and staff, but with the entire Wellness Way team and numerous other doctors across the country. Dr. Flynn has used his unique approach as the foundation of The Wellness Way clinics, a growing network of practices located across the United States dedicated to pioneering new concepts in healthcare to restore wellness to the entire nation. 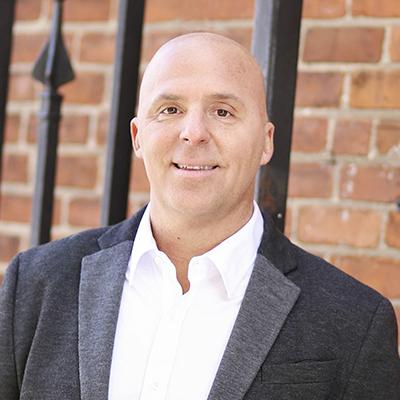 Along with his consistent study and research into human physiology, anatomy, nutrition, herbal medicine and chiropractic principles, Dr. Flynn is a compelling and dynamic national speaker and author. His life’s calling is being realized as he, along with The Wellness Way clinics, continue to impact lives in communities nationwide with the principles of how the body functions and the message of true health.